ICON Karachi is a clothing brand founded by model, actor and DJ Hira Tareen in 2014. 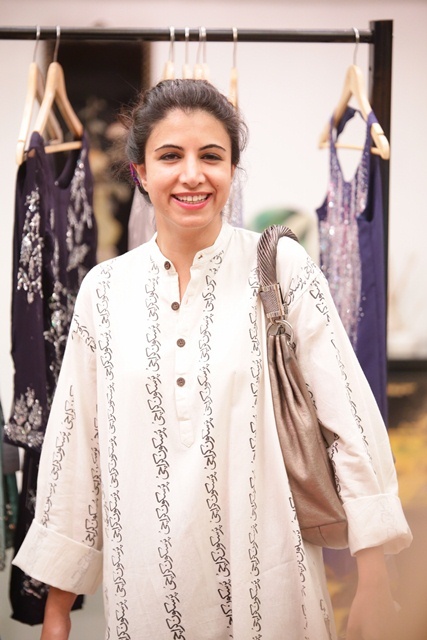 As the Creative Director of ICON Karachi, she introduced the latest pieces in her collection by holding a trunk show at her studio, on the 9th and 10th of May 2015. 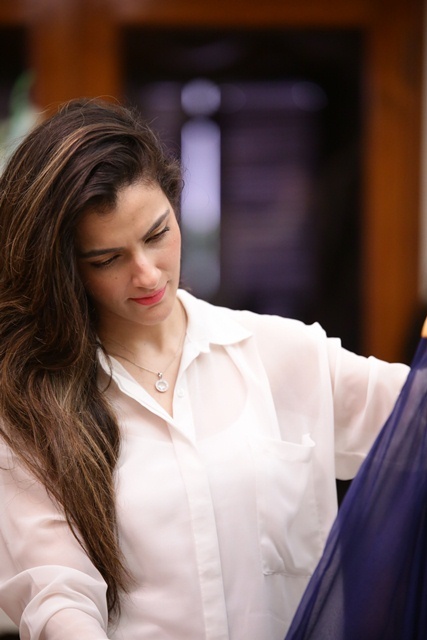 With ICON already having become a fast favorite with fashionistas on the red carpet and off, the trunk show was well attended by Karachi’s fashion industry elite. ICON Karachi caters to a care-free, practical and modern aesthetic. The brand combines global trends and cuts with fabrics that are more suited to the local climate. 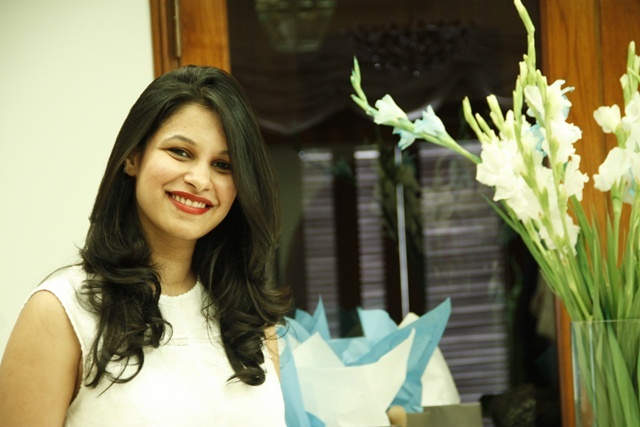 ICON is the casual, ready-to-wear line which offers cotton and linen tunics, shirts, blouses, trousers, jumpsuits and dresses, all at a very affordable price point of Rs 2500 – 8000. ICON Luxe is the upscale, bespoke line, featuring raw silk skirts, silk shirt dresses, sheer lace and tulle crop tops, and embellished statement pieces. It gives more of a customized approach in terms of design, starting at RS 7750 up to 25,000. With the attention to detail, and precise tailoring, ICON Karachi pieces make an effortless statement. 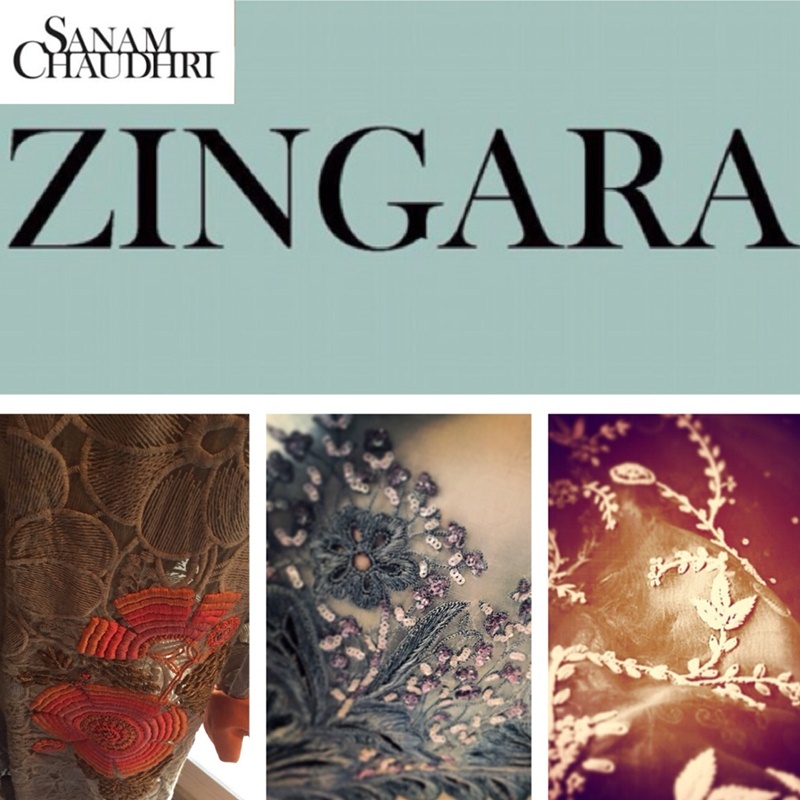 Acclaimed designer and Chairman of the Fashion Pakistan Council, Sanam Chaudhri is all set to showcase her latest spring-summer collection “ZINGARA” at the Telenor Fashion Pakistan Week 2015 on April 1st, 2015. 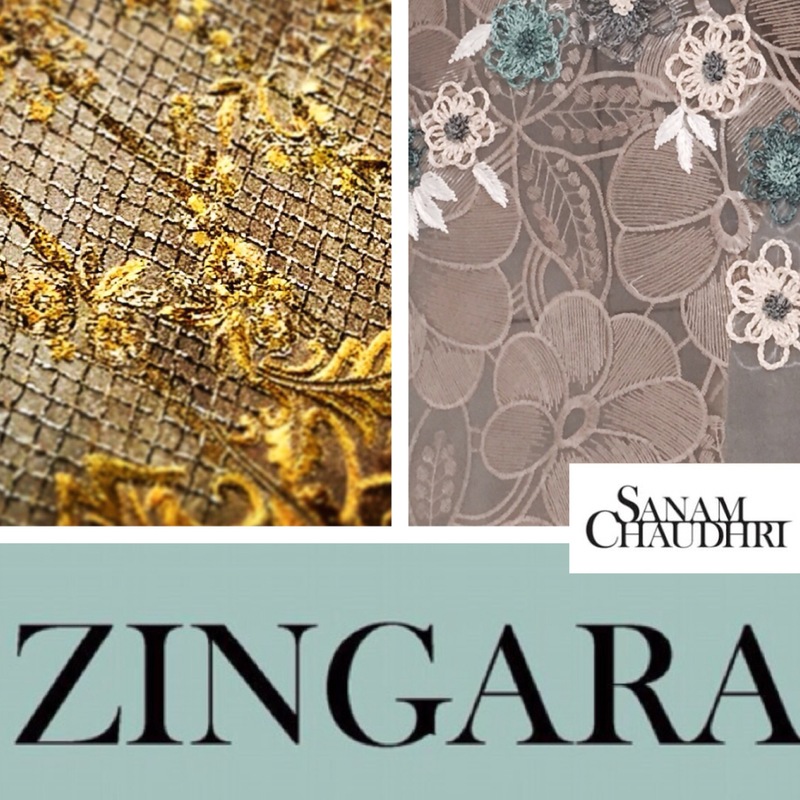 “Using a soulful palette of muted greys and coffees to zesty pinks and oranges, ZINGARA speaks of taking all that life has to offer including the hardships, and just having fun with it.” Sanam Chaudhri says about her collection. From Pret to Formal, the Zingara Collection has been designed in cotton voil, organza, pure silk and net. 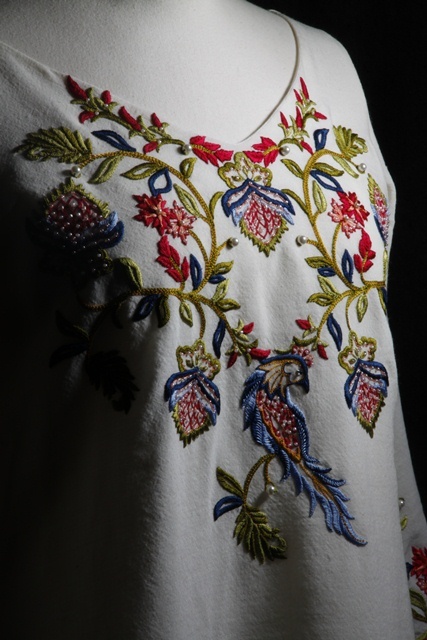 Charming floral motifs decorate chikan and cutwork templates, and old-world buillon knots arrange alongside resham and Sanam’s signature beaten nakshi patterning. “Reflecting the courage of a wandering free-spirit, the Zingara collection will delight the metropolitan sophisticate with a gypsy heart,” Sanam Chaudhri explains. 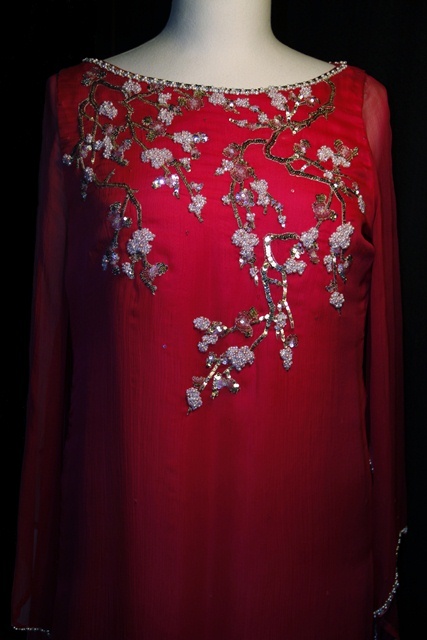 Layered asymmetrical tunics and blouses with high necks pair themselves with both wide-leg and cigarette pants. Short scarves and stoles accentuate both form-fitting sheaths and billowy skirts. From jackets to cropped tops, from lavish to lace, each ensemble is a separate statement of dare and delight. 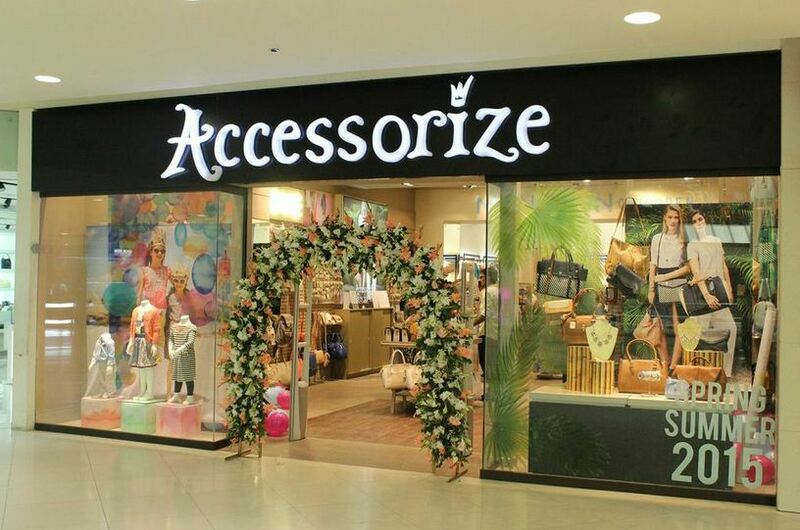 The international fashion and accessory label – Monsoon Children & Accessorize launched a super swanky and fabulously stylish store at Dolmen Mall Clifton, introducing their Spring Summer 2015 collections. 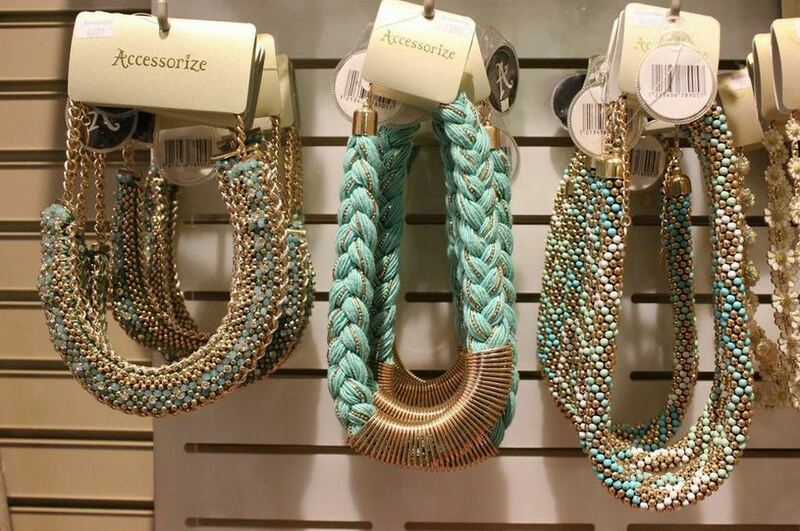 The Accessorize collection features color pops of gorgeous on-trend blues, tribal inspired prints and boho vibes. Delicate jewelry takes center stage this season with dainty, feather-light pieces adorned with pretty pendants and colourful stones. 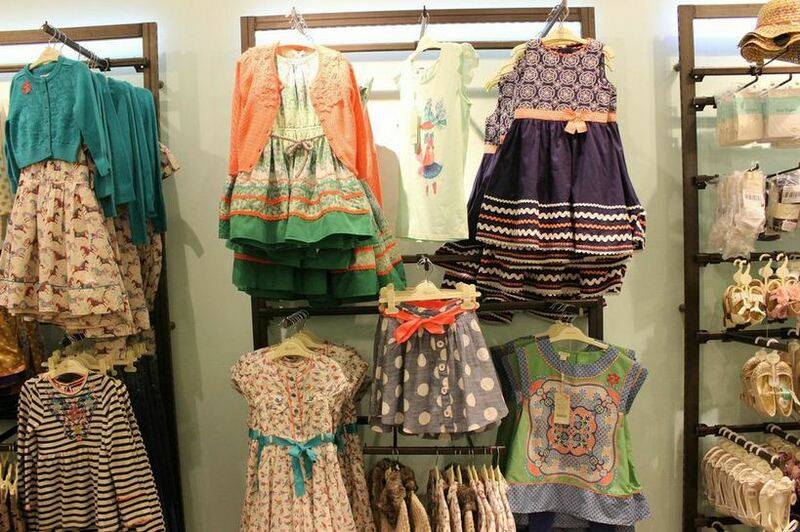 Over at Monsoon Children, the 2015 day-wear collection kicks off with a spin on the Monsoon heritage amalgamating pretty flowers, geometric prints and intricate embroidery. 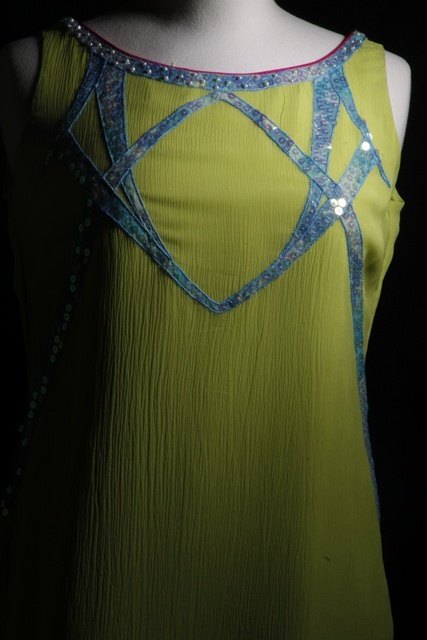 Party wear shows true romance with applique and sheer fabrics adding a twist of 3D petals for a popping zest. The Spring Summer 2015 collection is now available at the flagship store in Dolmen Mall Clifton at Monsoon’s original location on the 1st floor. 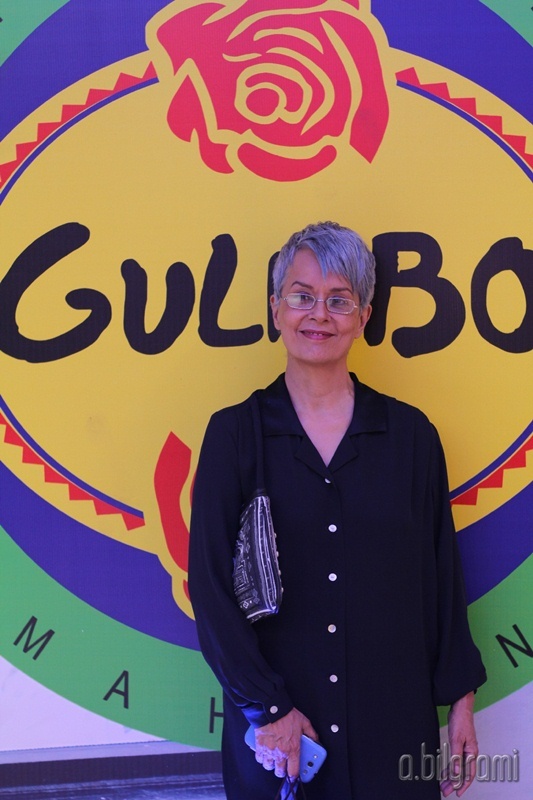 Gulabo, the clothing and accessories retail brand by Maheen Khan renowned for its “Made in Pakistan ‘ ideology, commemorated the 75th Pakistan Day with the launch of www.gulabo.pk – brands much awaited E-store. “Given that the Gulabo collection is so vivacious I wanted a simple, seamless and uncluttered shopping experience for our online customer. Most international Estores do exactly that for the same reason.” Khan further added. Gulabo.pk is currently available for customers in Pakistan only, for cash on delivery purchases, and will be available for international and credit card customers in May 2015.